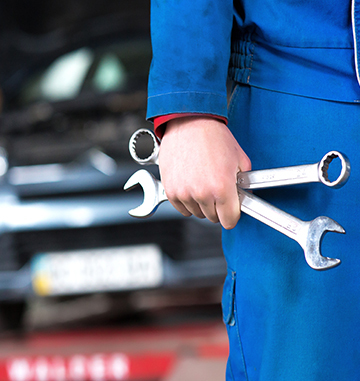 Count on us to keep your vehicle running smoothly year in, year out. 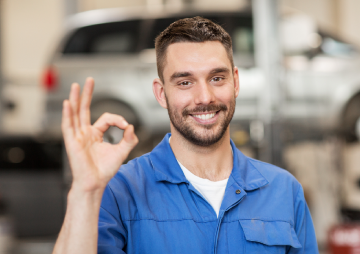 If it’s time for your vehicle to go in for servicing, Botley Road Motors can provide you with a first class, professional service. Choose us to take care of your repairs and you can forget about hidden costs. 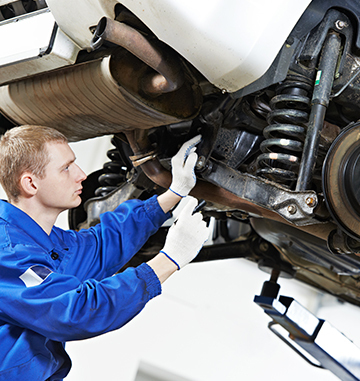 Our experienced mechanics will take good care of you vehicle, ensuring all workmanship is to the highest standards. 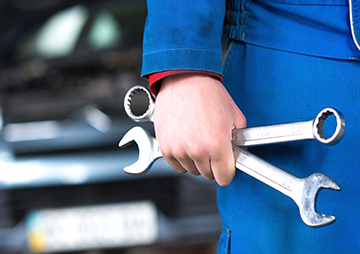 Whether you’re looking to have new tyres fitted, your suspension tested, new brakes or a new exhaust fitted, Botley Road Motors can provide you with professional and affordable garage services. If it’s time for your vehicle to go in for servicing, Botley Road Motors can provide you with a first class, professional service. 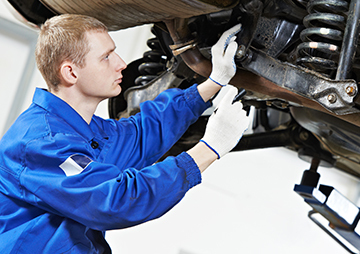 We provide a number of servicing packages suited to motorists in Botley, Oxford and the surrounding area. 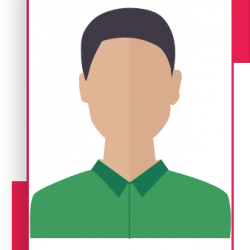 Botley Road Motors is an ideal choice for motorists in Botley, Oxford and other locations across the local area. Book your vehicle in for a diagnostic today. With summer approaching we’re offering Oxford motorists the chance to get a vehicle re-gased so that you can enjoy the weather comfortably. Make an appointment, bring your vehicle in and we’ll take care of it. Botley Road Motors is an ideal choice for motorists in Botley, Oxford and other locations across the local area for new replacement tyres at competitive prices. We can supply all leading brands and sizes. Botley Road Motors is an ideal choice for motorists in Botley, Oxford for all your car vehicle suspension needs. Botley Road Motors Ltd offers professional and reliable MOT tests and vehicle servicing suitable for motorists from across Oxford and the surrounding area. 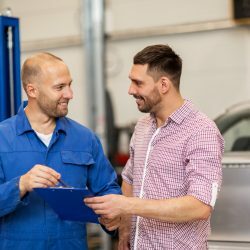 From diagnostic checks and air conditioning repairs to welding work and cam belt replacement, you’ll receive first rate garage services from our professional mechanics.
" My car has a lot of issues. The main being it would cut out all the time. Botley road crew never gave up until the problem was solved. Thanks to them my car is now on the road. All the team are friendly & hard working.
" Been using Botley Road Motors for 10 years, friendly service and most honest and reliable garage ive ever used, cant fault them in any way. Thats why i recommend them completely.
" I have been using this garage for at least 10 yrs and they have always given me excellent service on my transit van. Servicing and yearly Mot. I thoroughly recommend them. We need the car registration number so that we can provide an accurate quote. All right reserved - 2017 © Digital NRG Ltd.